We are a group of 17 volenteers all from the area of Bruree & Rockhill. 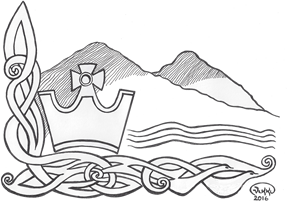 The council can interact on behalf of the community with local & national funding bodies & statutory agencies to influence the provision of financial aid and investment in the community. 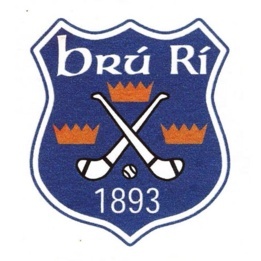 Bruree/Rockhill Community Council was formed in 2015 to help promote the Interests, Businesses, Organisations, Sports Teams & History of Bruree/Rockhill and the surrounding area. The Community Council presents a united voice to promote the community and works to improve the community for everyone living there. 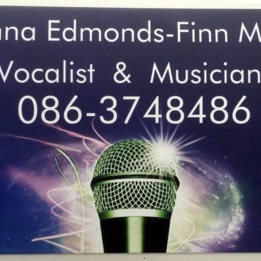 See a selection from the differnt areas of our website below. 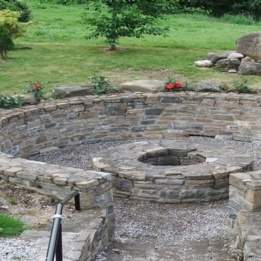 Tucked away neatly in the centre of the village, near the river Maigue you will find St. Munchins Holy Well. 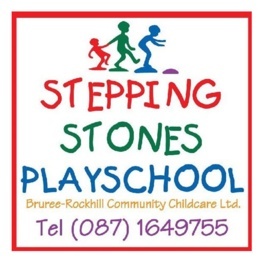 Stepping Stones is a community based childcare centre with Breakfast Club, Playschool and Afterschool Service.